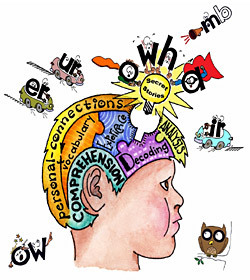 Secret Stories® Phonics Blog with Katie Garner: "....But NINE other people were doing it too!" "But NINE other people were doing it too!" As September draws to a close, that initial excitement over "going back to school" begins to wear off. Aside from showing that it's harder to justify your behavior note when your mom is a teacher, this video also demonstrates the importance of trust between teacher and parent, specifically in regard to the feedback provided regarding concerns about their child's progress in the classroom. It always seems that it's around this time that the honeymoon-stage comes to an end, prompting bubbles to burst, and tempers to flare. This is why it's so very important that we continue to reinforce to our parents (especially at the early grades) that we truly are all in this together and that either everybody wins or everybody loses. 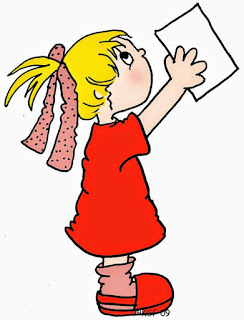 Even the most experienced teachers can feel frustrated when the "thoughtfully written, time-consuming, and well-intentioned" note sent home, detailing a student's behavior or academic progress, is met with an accusatory response or angry rebuttal. 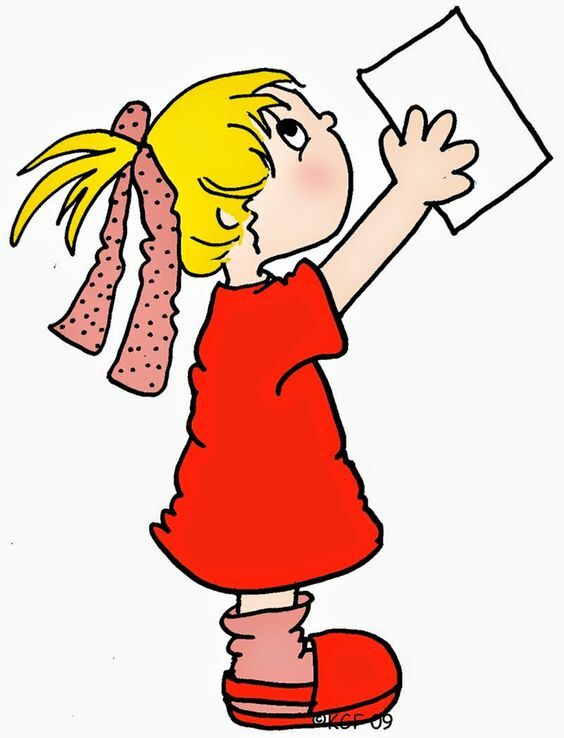 Parents don't always realize that it takes a tremendous amount of time for teachers to provide them with detailed, written accounts of situations regarding their child, (like the one received from my daughter's teacher, above) especially on an ongoing basis, but as teachers, we know that these communications are critical to student success. Even our most well-intentioned correspondence, however, is likely to be met with animosity until trust has been established. So here are just a couple of simple tips that I've found work wonders to build and maintain parent-trust! Give parents your personal phone number! While this may seem counter-intuitive, it's actually a powerful show of trust, and one that parents who haven't yet gotten to know you (especially at the earliest grade levels) truly appreciate. And don't worry.....most of your parents won't even use it! Knowing that they have it is enough. For those parents who do call, they are the ones who would have otherwise "stewed all day and night" over something that is easily clarified or handled! Their being able to call you immediately means that you (or your administrator!) 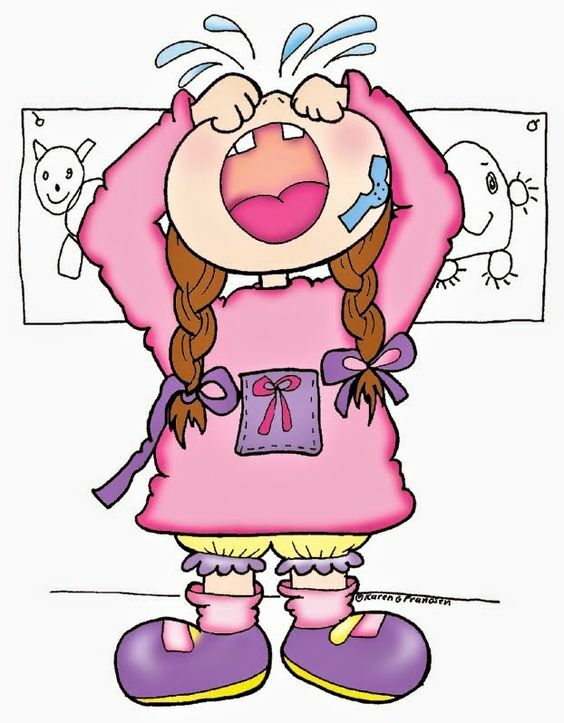 will not be dealing with a gigantic mess the following school day! Implement an "open-door" policy when it comes to your parent volunteers in your classroom! Most classroom teachers have designated days and times each week during which parents may sign-up in advance to come and volunteer in their classroom. My policy was a little simpler... "Anyone, anytime, any day!" While this may sound like a nightmare waiting to happen, it's actually just the opposite! The natural concern is that when given the option, the most difficult parents may never leave! Surprisingly, those are the parents that rarely, if ever, actually come! Presumably, because they can, which means that there are no "hidden secrets" for them to find out. And those who do come, even for just for a few minutes here or there, can actually play a huge role in increasing student-momentum in both reading and writing! 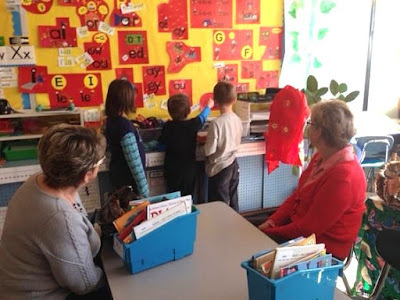 My parents knew they were welcome in our classroom any time to volunteer, which most often involved their working with individual students or small groups on instructional-level text. My volunteer corner was set up as an extension of our guided reading groups, with each student's group reading material contained in a folder with their name, and marked by color to indicate the "like-level" student groupings. 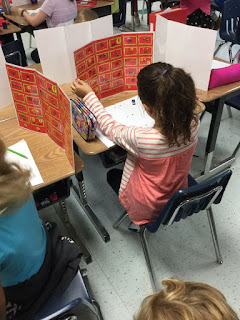 As student reading levels continued to advance at varying rates, the groups were flexible and constantly changing. Volunteers were able to walk in and without direction, pull either single students or groups (depending on who was available and what our class was doing at the time) with which to work. It was easy to keep track of "with whom and when" each student had last worked with a simple sign-in/ tracking-sheet that volunteers would fill-out each time they came. Using parent volunteers as an extension of daily guided group reading ensured that student folders were always ready to go and up-to-date, with each student's most current level reading material already in place! 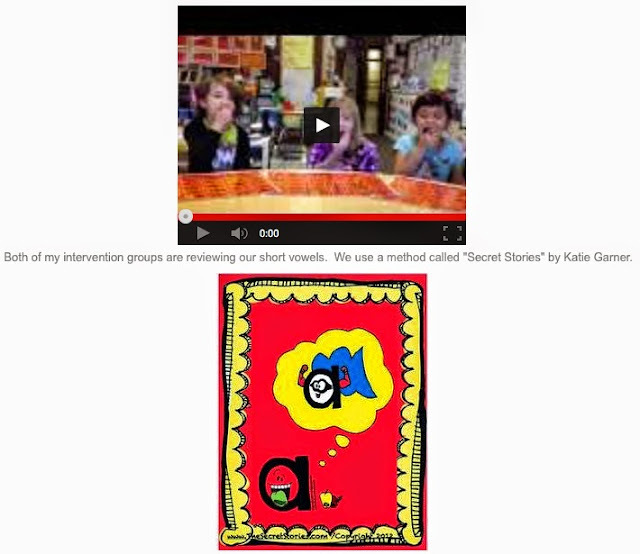 In my last post, I shared some video clips of a first-grade class who'd just begun using the Secrets, and doing their best impressions of the Superhero Vowels® & Mommy e®, so to wrap up today's post, I want to share this clip of the same group of first graders, who have now progressed to identifying the Secrets! 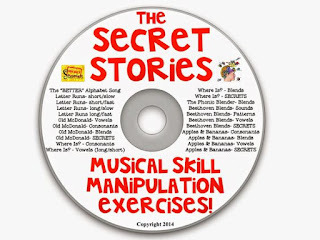 The SECRET STORIES® Musical Brainteasers are designed to mimic the decoding and encoding processes, as students must rapidly sing from 'sound to symbol' and 'symbol to sound" via a variety of progressively difficult and constantly-changing song manipulations. ....and here's a group of Kinder-Intervention students singing the 'short & lazy' vowel sounds! Love this post. I give out my phone number too. It's never been abused. I love having volunteers come in and help! So do my students! 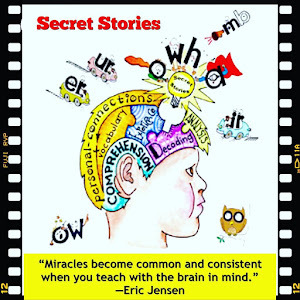 The Secret Stories are the best teaching tools in my classroom....times TEN!!!!!!!!! I know everyone else always says this, but it's true- once you use them it's impossible to thing of trying to teach kids to read without them! Do you have examples of how you set up your volunteer corner? I would love to see how you do that, it sounds very efficient. 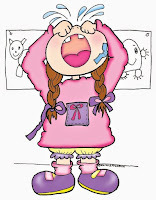 Love the video of your little girl, I think my girls have used that excuse before... lol! Thanks for all the great videos you post! Love your blog! And so glad to hear the posts are useful to you, and I'll see if I can find any pics of that area to post. I'd love to win but I wasn't able to pin it to pinterest due to no picture on it. I just love the videos! I was recently "chastised" by a colleague for using my personal number with parents! It was a relief to read that it was an okay thing to do. I also love reading how to incorporate the Secrets from the start of the school year! I have to admit, I am a bit gun shy about giving my number as I only have a cell and last year I had a parent who texted me at all hours of the day and on weekends. I would much rather talk to parents directly then through text message. By the way, I bought your vowels set this year and have noticed that the amount of students mixing up the short vowel sounds has decreased dramatically. Thank you! I always give my number out and it has not been abused. Parents usually call when they are really upset about something-its not that often. And I do ask them to please not call after 9 at night. I love Secret Stories! I really hope I win since I have been debating about buying these to help my diverse learners but I have spent so much on my class already...I am glad I found your blog! In the last few years...parent communication has been an important theme to me. I give parents my home and cell number, I utilize the Remind 101 app, I use the daily binders and I send home newsletters. I think that communication is so important. When parents know that they can call or text me with any question....I think they feel more informed and I actually have had fewer calls and texts. And I would much rather get that question call in the afternoon than having them "stew" all evening and then call the principal first thing the next day! I LOVE the video...it reminds me so much of several conversations I had with my son when he was in elem. school. I would LOVE LOVE LOVE To win a new set of Secret Stories! I own one of your oldest sets and would love an update. 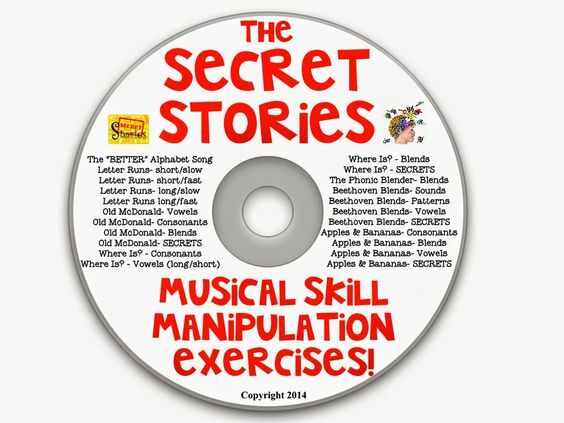 I have used Secret Stories for about 12 years now and I know what an important part they play in my instruction! I'm a first year teacher teaching 5th grade and I think the secrets could really help my EL students. Thanks for the reminder about good communication. I have not given my phone number out freely but have always given it to some parents and it has never been abused. Maybe I need to bite the bullet and extend sharing it with my entire class! I am just beginning to get my volunteers in line and while I have them have set times, I will also try welcoming them whenever they come. I have plenty I could use help with! I love this pack. Thank you!!! I love your open door policy for volunteers!